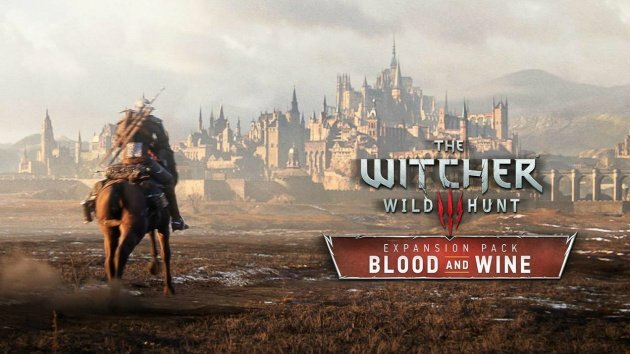 The Witcher 3: Wild Hunt's second and final expansion, Blood and Wine, still doesn't have a confirmed release date, although we do at least know that it's launching at some point this year. In any case, regular readers will remember that last month, we posted a rumour article stating that the highly anticipated content would be launching on the 26th April, as noted on Polish website GRYOnline. Of course, that doesn't seem likely at this point. However, the publication's popped up again over on NeoGAF, and it now has the expansion pegged with a 7th June release date. Our first reaction was that this at least seems like a more reasonable launch date since it's a good couple of months away. However, given that this is the second date that GRYOnline has come up with, we'd urge you lot not to get overly excited. Again, it certainly seems like a more logical punt, but the website's already got it wrong once. Either way, we still think that official news can't be far off. Do you remain hyped for Blood and Wine? Dust off your horse and gallop into the comments section below.